Hello, my name is Rick Rugroden and I want to thank you for visiting R-Strings & Cables! 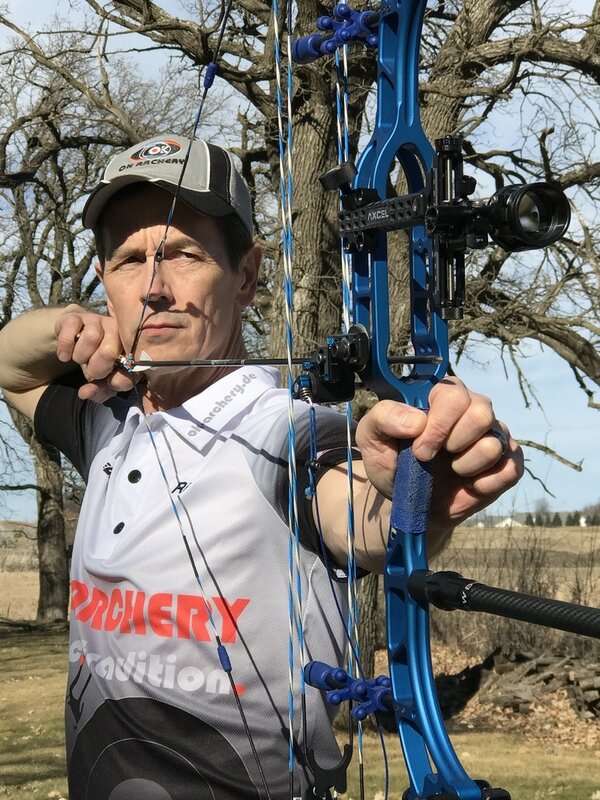 I have over 20 years of experience in making strings and have been involved in archery for 30+ years. My goal is to provide you with the best strings I know how to make and great customer service. Most USA orders will be in the mail in a day or two of ordering with FREE SHIPPING! Please contact me to for pricing and to try one of the OK Archery bows.